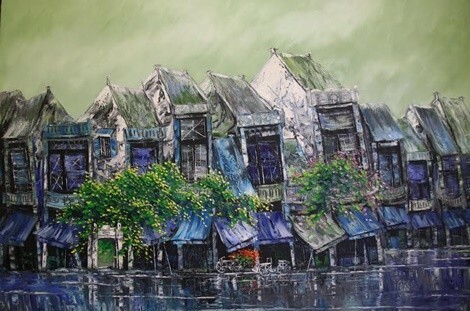 From July 10 to July 23, 1616, at the 16th Ngo Quyen Fine Art Exhibition, a painting exhibition entitled “Memories” was organized by artist Nguyen Minh Son and painter Ha Vu Tuyen. Memories are the subject of many images and emotional states that give each artist an impulse, vibration, passion for thinking and drawing about it. 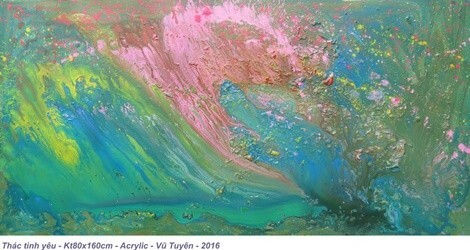 For artist Vu Tuyen, memories are pieces of color. There is the collision, harmony, patchy, sometimes re-up, light up the dark shade, cold and hot color. 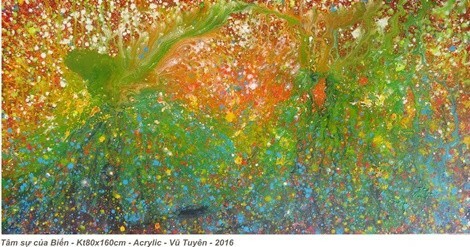 In every painting, colors evoke beautiful memories of love of nature, heaven and earth. 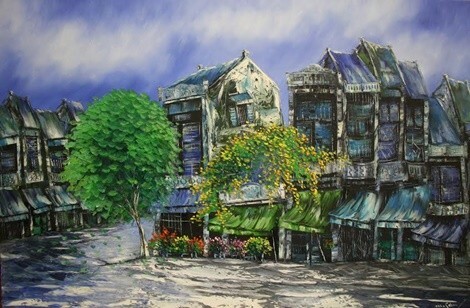 With painter Nguyen Minh Son, Hanoi is very peaceful, gentle and more beautiful at night and early in the morning. It is when people feel that everything becomes clearer and quieter. The flower trunk is full of colors as decorating for sophistication, in order to reconcile with the modern life, the capital of the capital – the heart of the country. With all these love and passion for painting, the two painters have brought together more than 30 works of colorful and richly colored food. 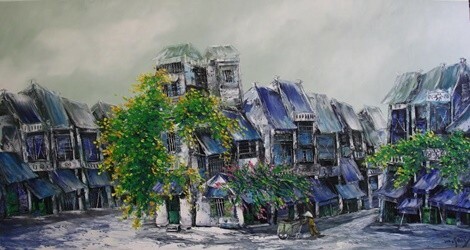 The exhibition “Memory” opens at 17h30 Monday, July 11, 2016 at the first floor, exhibition house 16 Ngo Quyen, Hanoi and lasts until 23/07/2016.